The Sky City Cultural Center and Haak'u Museum, rich in cultural architecture, serves as the reception center and museum for visitors to the Pueblo of Acoma "Sky City", as well as a research and community use facility for tribal members. The Cultural Center was designed to represent and recreate the ancestral architectural styles of the Acoma people - which include natural stacked stone and natural mud plastered adobe - while showcasing Acoma Pueblo architecture both past and present. 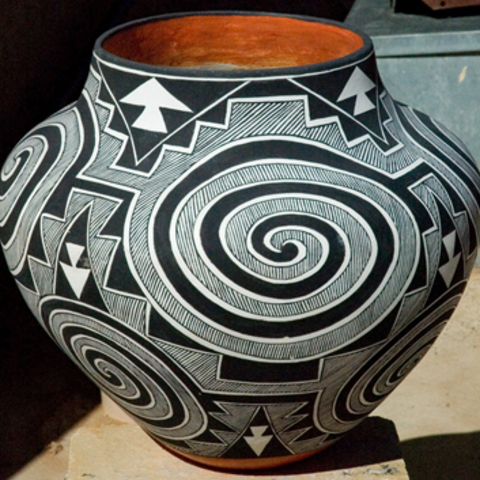 This facility is dedicated to the preservation of Acoma history, traditional pottery and other art forms, the repatriation of objects of cultural patrimony and the development of both educational and interpretive programs. 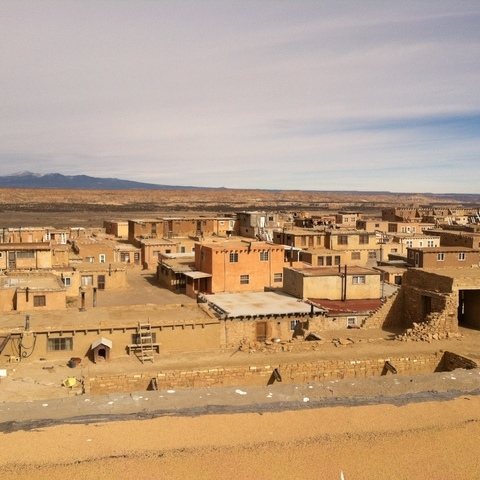 It is the gateway to Acoma "Sky City"; Acoma Pueblo, New Mexico is more than just a tourist destination. 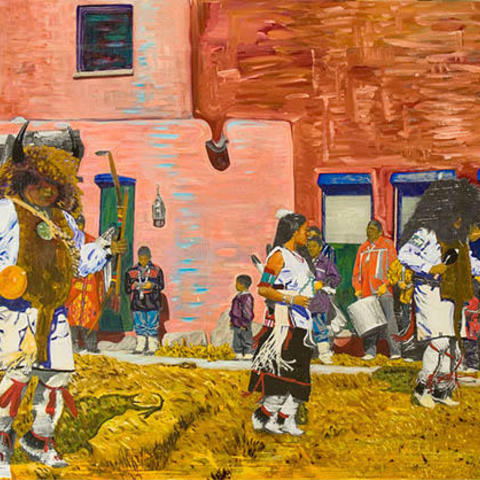 It is part of New Mexico's cultural heritage, as the oldest continuously inhabited settlement in North America and the 28th Historic Site designated by the National Trust for Historic Preservation. Acoma history is also the story of the Southwest, from its initial role as the home to the Anasazi people, to the thirteenth century founding of the Pueblo, which is still alive and well as a community and touchstone for Native Americans nationwide.